When it comes to high-end, full frame cameras, there's a lot of excellent choices on the market today. The Canon 5D Mark IV has been around for awhile now and has established itself as one of Canon's best-ever cameras. With their D810 a few years old now, Nikon wanted to step up their game and did so with the new D850. The question is, how do these cameras stack up against one another? As you can see in the chart above, there's many ways that these cameras are similar. There's also plenty that sets them apart from each other. I've got each camera outlined below. Check it out and see if you can choose which among them is the best! Looking at the specs on the Nikon D850, you can tell that Nikon came to play with the big boys. Not only is the BSI CMOS sensor a first for Nikon FX cameras, but the new Expeed 5 image processor offers faster performance than its predecessor, the Expeed 4, which Nikon D810 owners know is already lightning quick. As a Nikon D810 owner myself, I can attest to its stellar autofocus capabilities. But the D850 blows the D810 away in that department with a 153-point system, 99 of which are cross-type (up from 51-points with 15 cross-type in the D810) and 15 AF detect sensors (up from 1 sensor in the D810). 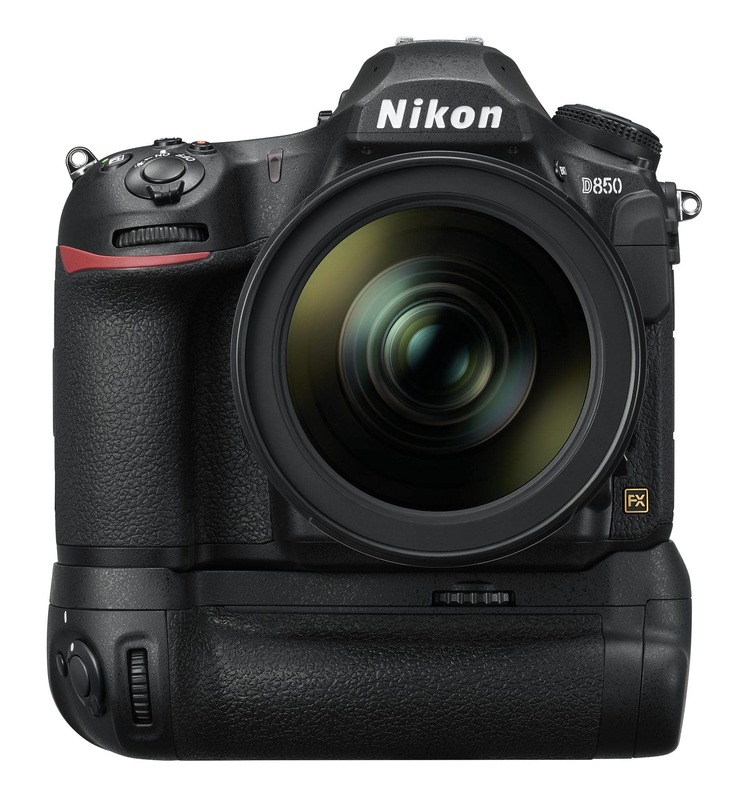 Something else that makes the D850 the top Nikon camera is that it has a tilting touchscreen-enabled LCD that has nearly 2.4-million dots of resolution. 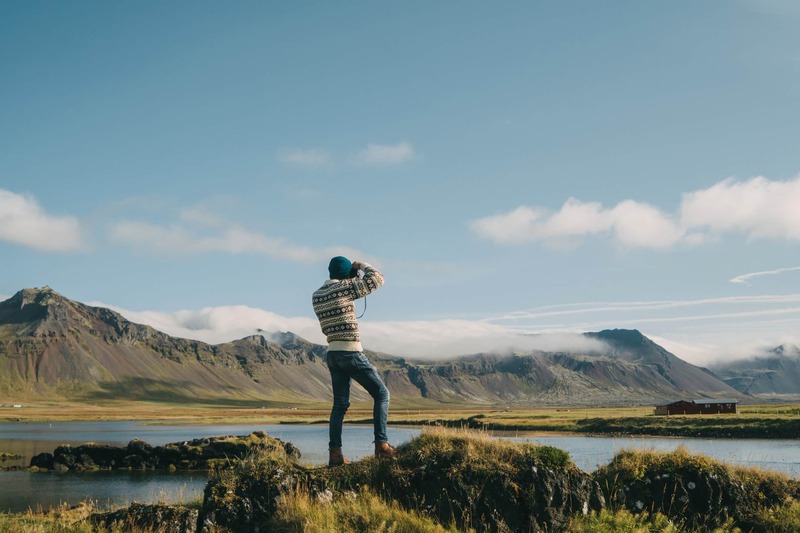 With a tilting screen, you have a greater ability to get shots from odd angles, and with the touchscreen capability, you're better equipped to set focus points, zoom in on shots to check focus, examine the photos you've taken, and so forth. It's also got an unbelievable buffer that accommodates 170 12-bit RAW Files (as compared to just 47 for the D810). But the D850 isn't just for stills, as Nikon's flagship model has 4K video at 30fps. Naturally, what everyone is talking about on the Nikon D850 is its sensor, which garnered a perfect score of 100 from DxOMark. In fact, DxO stated in their review that the D850's sensor "breaks new ground for image quality." If that's not a ringing endorsement, I don't know what is! For more insights into the D850 and how it stacks up to the Canon 5D Mark IV, check out the video above by Dan Watson. And for more details on this camera, be sure to check out the Learn More section below to see our in-depth analysis of the D850. Just by looking at the specifications above, you can tell that there are a couple of ways that the Canon 5D Mark IV lags behind the other cameras on this list. For starters, it has the smallest sensor, though at 30.4-megapixels with a DxOMark score of 91, it's not exactly a bad sensor by any stretch of the imagination. 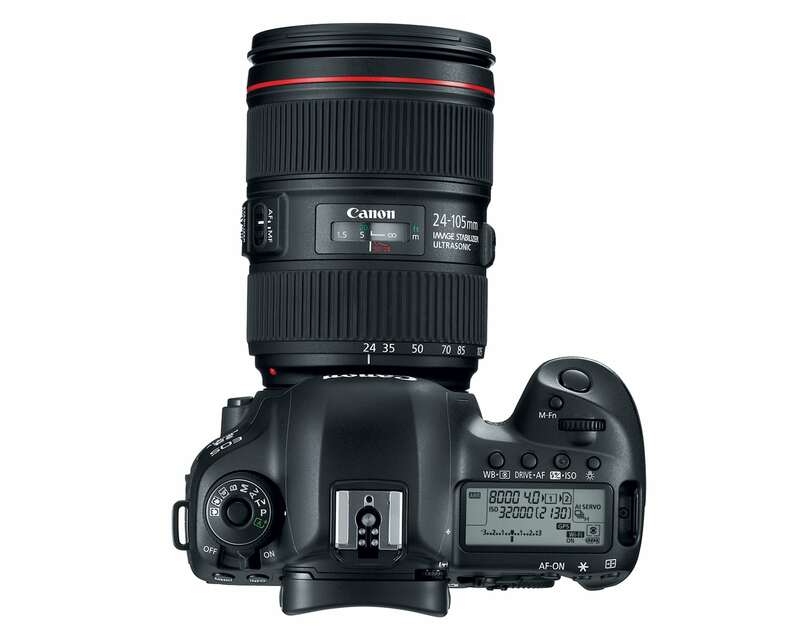 In fact, this Canon produces excellent image quality with superb dynamic range and low noise levels, even when you push the ISO into its expanded range. Additionally, the 5D Mark IV's sensor has Canon's Dual Pixel Raw technology, which essentially allows you to manipulate the area of sharpness in your image. You can do that because each pixel has dual photodiodes so that each image can have two different versions of a pixel, each with a different focus point. That's really helpful if you have a photo that's a bit on the blurry side. And though the 5D Mark IV doesn't have as many autofocus points as its competitors, its 61-point system with 41 cross-type sensors is both fast and accurate. 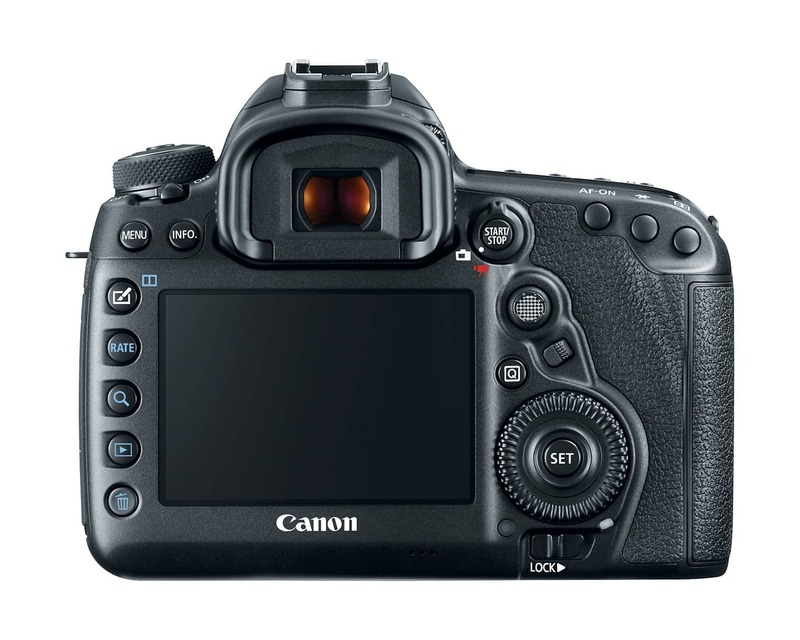 And with Canon's Dual Pixel AF system, you get phase-detection points on the imaging sensor for even faster performance. Add in dual image processors - a DIGIC 6 for metering and a DIGIC 6+ for all other tasks, and you have the makings of a camera that gets the job done and does so in quick fashion. 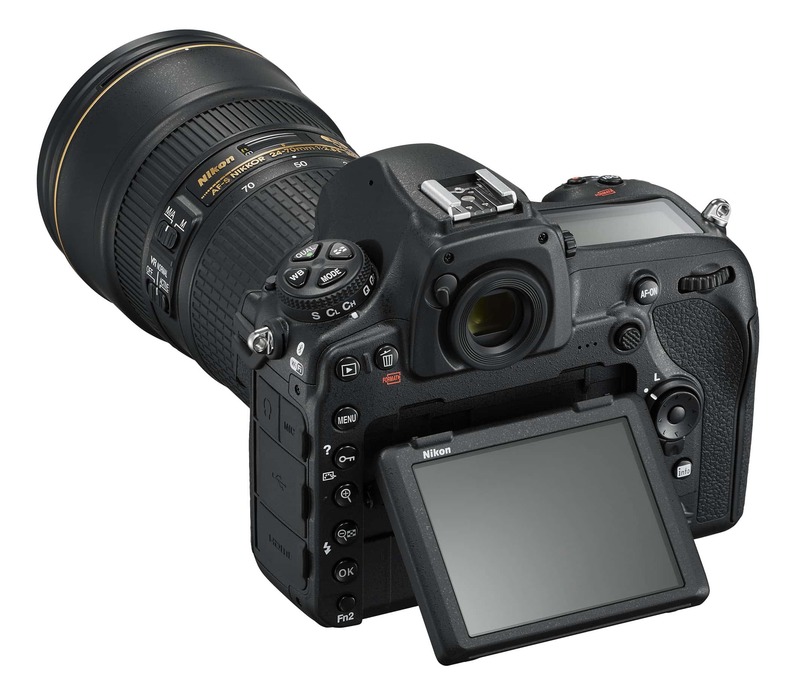 Like the Nikon D850, the 5D Mark IV has a touchscreen-enabled LCD, although it's fixed. At 1.62-million dots, it's not as highly resolute as Nikons, but, still, it's certainly nothing to shake a stick at. 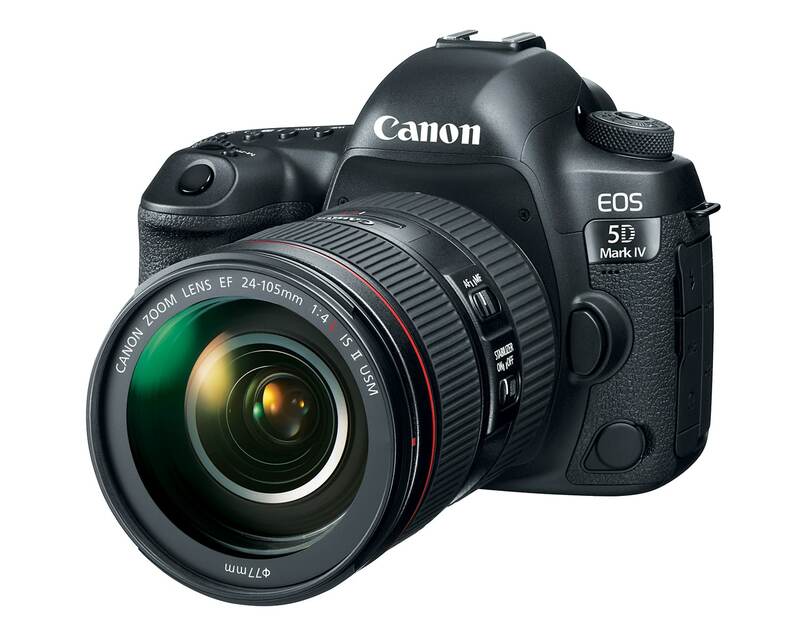 With other goodies like an electronic level, flicker detection, dual SD and CF card slots, built-in GPS, and external microphone and headphone ports for shooting video, the Canon 5D Mark IV has all the tools you need to take high-quality photos and videos. Is it able to match the Nikon D850's performance? Not quite. But it's still a great camera! Get more details on the 5D Mark IV's specifications in the Learn More links below. Sony undoubtedly didn't appreciate the arrival of the Nikon D850, because up to that point, the Sony A7R II held DxOMark's top spot for the best sensor (with a rating of 98/100). That tells us two things. First, the Nikon D850's sensor is absolutely amazing. And second, the Sony A7R II's sensor is absolutely amazing as well. Like the Nikon, the Sony has a back-illuminated sensor that gives it stunning resolution. 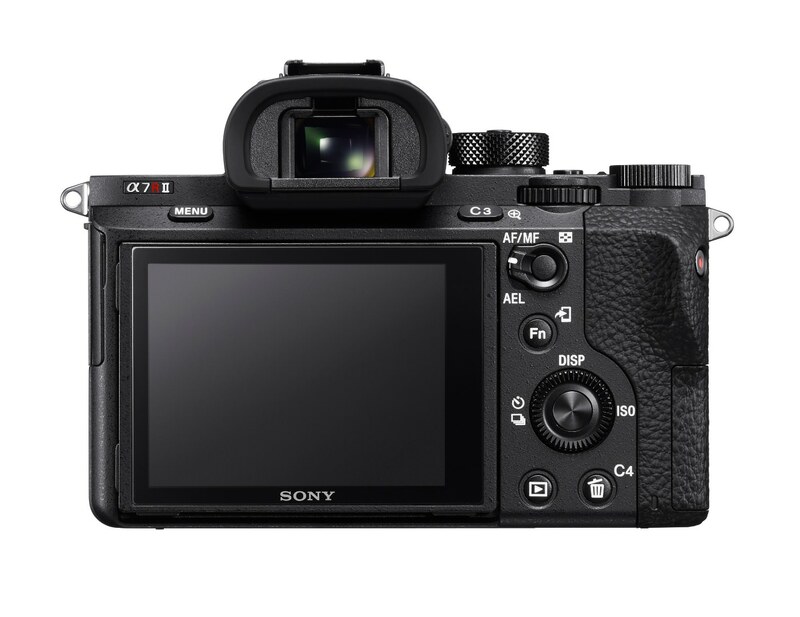 Perhaps the best feature of the A7R II is its hybrid autofocus system, which has 399 phase-detect AF points. In other words, no matter what you're shooting, this camera will give you the best chance of capturing it in focus. Helping its fast performance is the BIONZ X image processor and the built-in 5-axis image stabilization, which generates images that are clean and crisp. The built-in Wi-Fi and NFC are nice touches as well. This sony has a gorgeous OLED Tru-Finder electronic viewfinder as well as a tilting LCD with 1.228-million dots. Granted, the LCD is not touch-enabled, but the tilting feature is nice for low-angle shots. Like the Canon and Nikon, the Sony has a weather-sealed body for improved durability, an ISO range that extends to 102,400 for low-light shooting, and user-friendly buttons and dials. There are plenty more similarities and differences, which are outlined in the video above by Jared Polin. 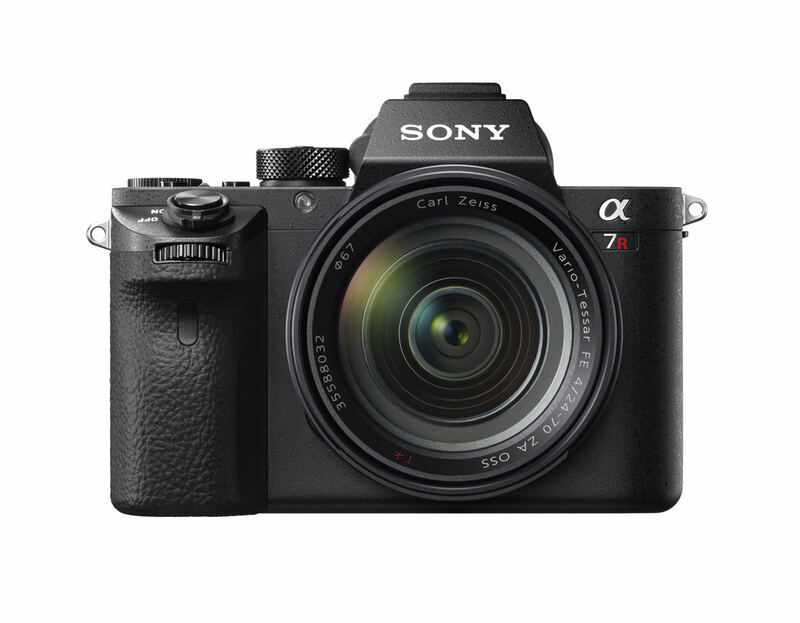 For more details about the Sony A7R II, check out the Learn More links below. Which is Best for You: The Sony Alpha A7R II or the Sony Alpha A7S II? As you can see, each of these cameras certainly has their strong suits. The Nikon D850 has the best sensor ever made, the Canon 5D Mark IV has Dual Pixel Raw technology and other bells and whistles to help you improve your images, and the Sony A7R II has an incredible autofocus system. Naturally, there's a lot more to each of these cameras than just those features, as well. 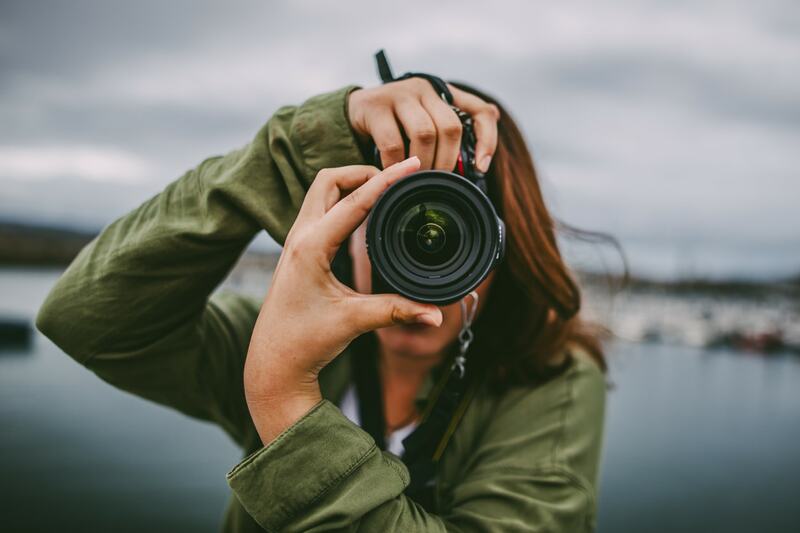 If you're in the market to buy a new camera, I suggest you check out both videos in this article as well as the Learn More links so you have all the details you need to make an informed decision. But, ultimately, it's hard to go wrong with any of these bad boys if you ask me!